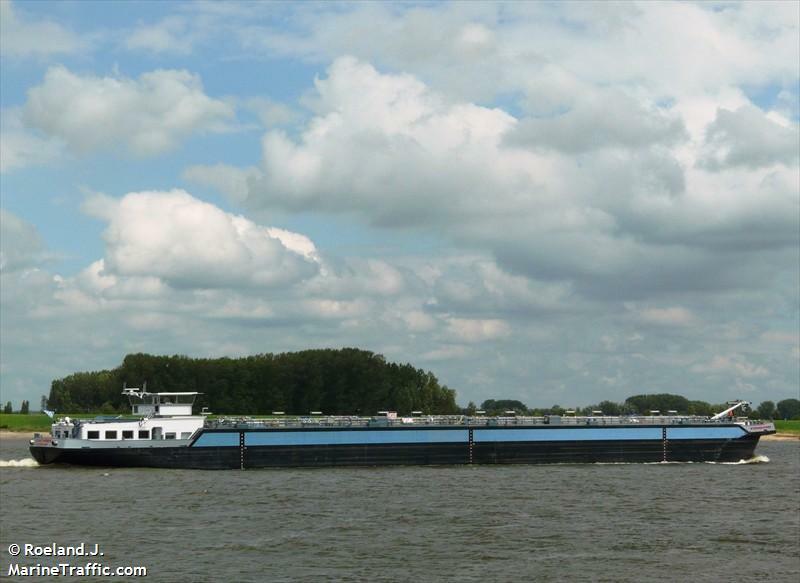 The 1885 dwt freighter Dana1 went aground while entering the port of Neustadt, Germany. The master of the Dana1 was looking for the correct berth had turned his vessel around, but headed back into the harbor on the wrong side of the channel. The side of the channel the Dana1 was headed was shallow and muddy. Luckily, the vessel was able to refloat itself under its own power and proceed to the correct basin. 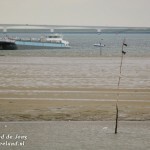 Local authorities have detained the vessel until it can be inspected. All nine crew on board were uninjured. 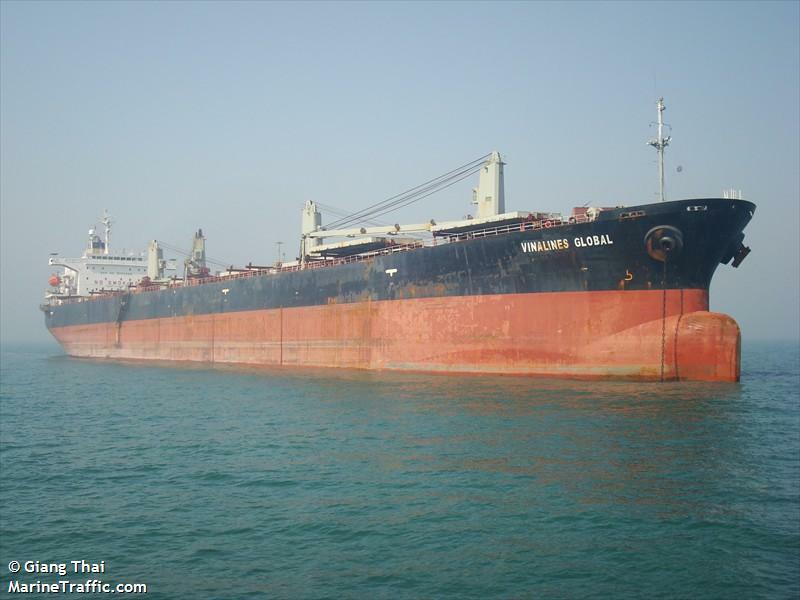 The 225 meter long, 73,350 dwt freighter Vinalines Global suffered engine failure while leaving Brake, Germany. 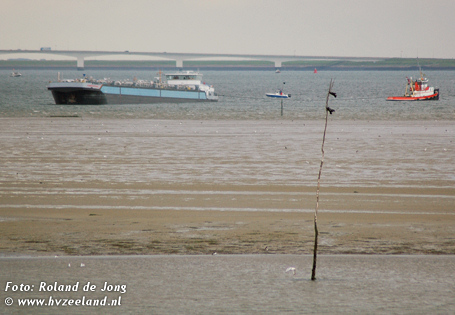 The freighter was brought back to Brake where it is moored awaiting repairs. 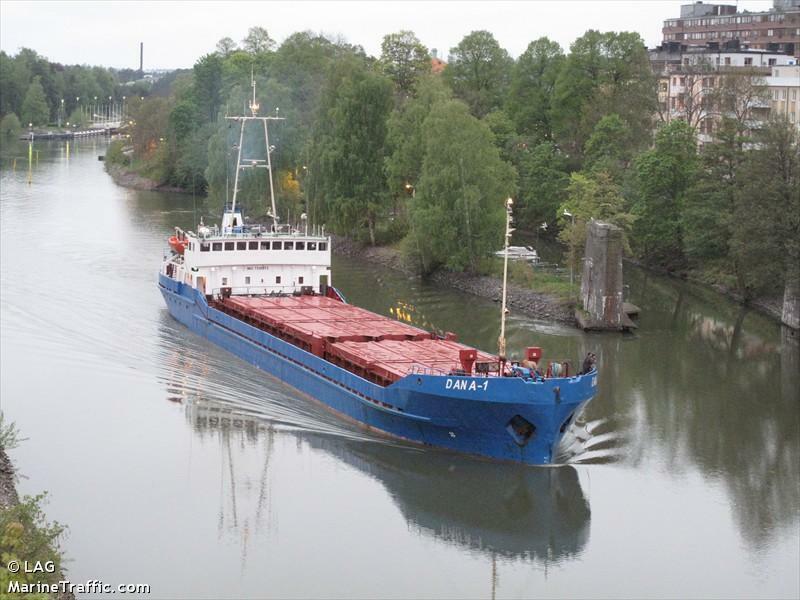 The Vinalines Global was scheduled to sail to Ventspils, Latvia. No reports of injury, damage or pollution being released. 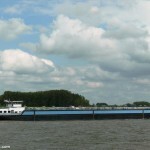 The 110 meter long inland tanker Connemara went aground on the Eastern Scheldt River near Stavenisse, Netherlands. The Connemara was freed later with the aid of tugs and the rising tide. No reports of damage, injury or pollution being released. The Connermara had 25 tons of hydrocarbons on board at the time of the accident.